The possibilities are endless with the Dahlia Bra set. Learn how to style it in smart ways. Our Dahlia Lace Back is beautiful on its own, and easy to style with different outfits. A wide open shirt is the obvious choice, but it also looks amazing styled with jumpsuits and dresses. 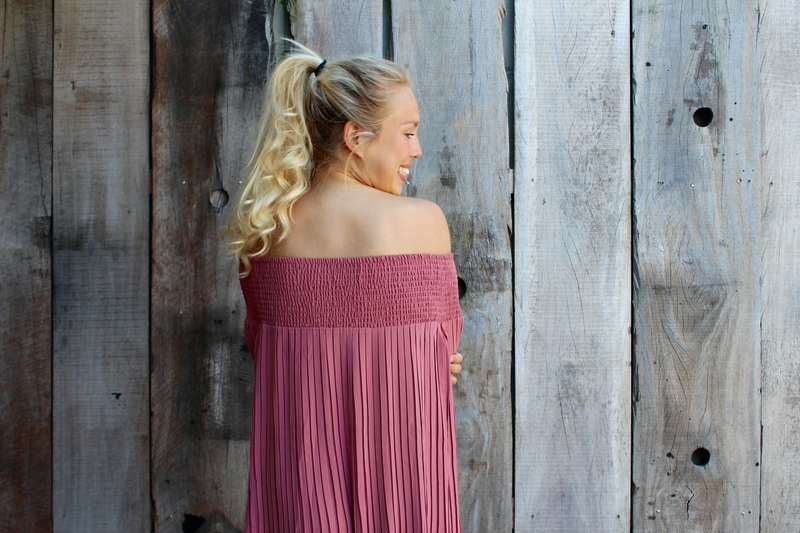 The Dahlia Basic Back is the perfect everyday solution. Spice it up and complete your outfit with the "no show" halterneck possibility. See? Keep the same comfort of your Dahlia Basic Back, but don't compromise with your style.